I’ve written before about Carter’s “special feet“. 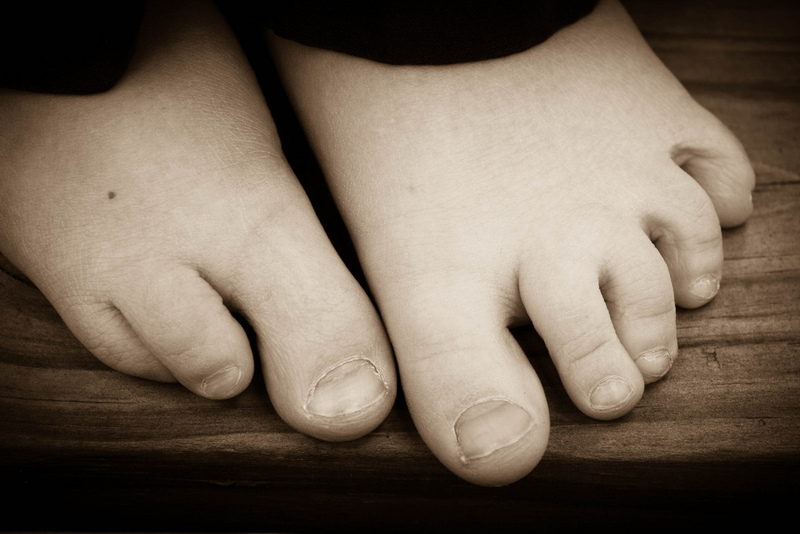 For some unknown reason, he was born with only 8 toes – the typical 5 toes on his left foot, but only 3 on the right. It’s not something that bothers us, and honestly there are times that I completely forget about it. Until…I have to go buy shoes. His feet are obviously different sizes, the right being almost 2 and a half sizes smaller than the left. And typically we have to purchase two pairs of shoes to make one “Carter pair”. In the beginning, there were some companies who were gracious enough to work with us by giving us a discount on the second pair, but we once got a pair of hand-me-down Crocs and slipped them on as we ran out the door one day. (We were running late. I know you’re shocked.) And lo-and-behold…they stayed on both feet! One pair of shoes fit both feet! The right shoe was still slightly loose, but I’d learned from experience (a sad, sad experience which left me shoe-less on vacation) that Crocs shrink in the heat. So I popped that shoe in the dryer for a few minutes and ta-da! A pair of shoes that fit perfectly! Today is PE day for Lydia. Last week I forgot and she scolded me for not sending her in tennis shoes for PE day. I have to admit that in all the school shopping, I’d completely forgotten about tennis shoes (because we live in flip flops and sandals until November). So I had to rush off and get some for her this weekend. (Carter’s still fit from last year.) 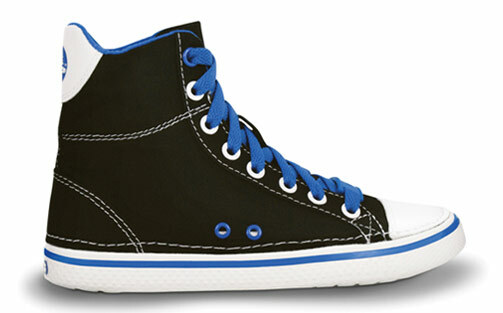 Did you include new clothes and/or shoes in your school shopping? Click on the hidden item and find a surprise for you from Crocs! how awesome is that? i love his adorable feet! Jack has special feet too…and Crocs are the only thing he will wear too. I have been told from parents of children in similar situations that REI will sell you two different shoe sizes for the cost of one pair of shoes. Also, Stride Rite will sell the second pair at 50% off. At least, that is what I have been told. What sweet feet! Isn’t great how God makes us all special? My girls wear the same size shoe even though they are 28 months apart. We just went school shopping today for some stuff and well…..I think my email said it all.